We will no longer be promoting the Trabuco Challenge in the future, we will only be promoting the Vision Quest and Counting Coup. Registration for those events opens on October 1st at 8:00 PM. Starting from the Parker Ranch, up Trabuco Creek Road to the Holy Jim Trail. Up the Holy Jim Trail to the South Main Divide. Across the South Main Divide to the Trabuco Trail. Down the Trabuco Trail to the finish at the Parker Ranch. The Championship Series consisted of two classes, Pro and Intermediate. 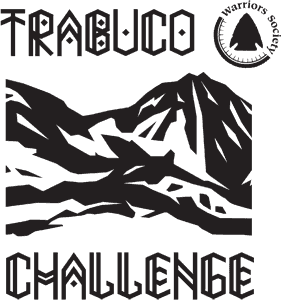 The Pro Class of the series consisted of the Trabuco Challenge Pro Class and the Vision Quest. The Intermediate Class series consisted of the Trabuco Challenge Intermediate Class and the Counting Coup. We had both female and male champions in three age groups: 15-19, 20-49, 50 and up.